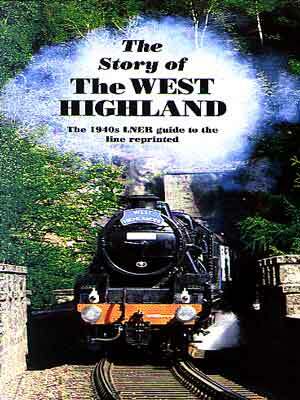 Famedram's ever popular tourist titles, covering railways, whisky and the lighter side of Highland life, regularly updated and revised, are also joined by new favourites such as the phenomenally successful Henderson's Wholefood Cookbook (soon to be joined by Henderson's Book of Salads) and more ambitious ventures such as the beautifully produced In the Footsteps of Turner. A NEW FORCE in Scottish publishing has been created by the merger under the Northern Books banner of Famedram and the long established Johnston & Bacon imprint. Read more about this in our news section. 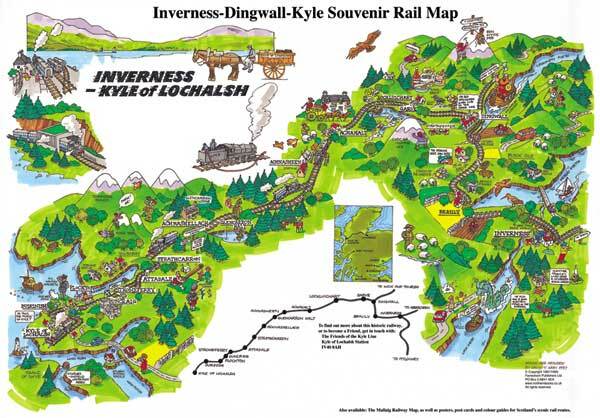 Orkney's Rev. 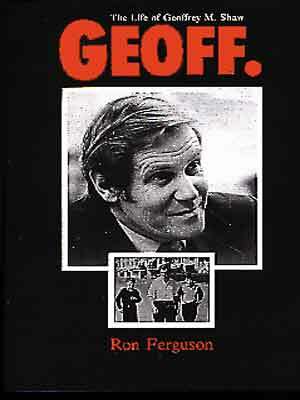 Ron Ferguson has had a long association with Famedram, starting with his acclaimed biography of the charismatic Strathclyde leader Geoff Shaw. Geoff: The Life of Geoffrey M. Shaw is still the standard source of information on this very remarkable leader. 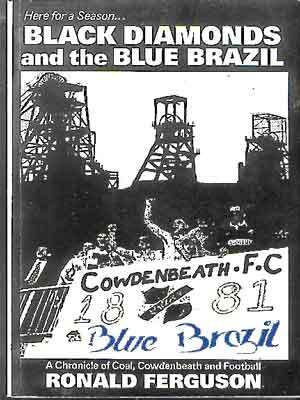 This was followed by the cult football classic Black Diamonds and the Blue Brazil, the loving portrait of Ron's native Cowdenbeath and its seriously challenged football team. The Johnston in J & B in fact goes back to a golden age of Scottish publishing when, as W & AK Johnston, they were map makers to the empire. 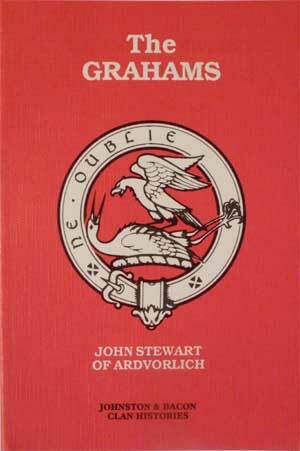 In time the map business declined and was eventually swallowed up by John Bartholomew, but Johnston and Bacon Books developed their own identity, with particular strengths in the clans, tartans and Scottish topography. 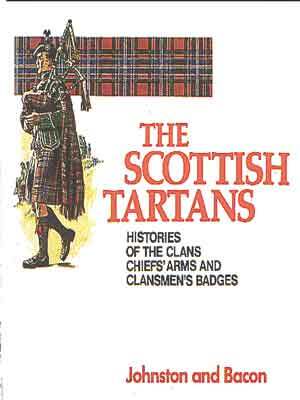 A score of individual clan profiles support the acknowledged fount of wisdom, Frank Adam's The Clans, Septs and Regiments of the Scottish Highlands. 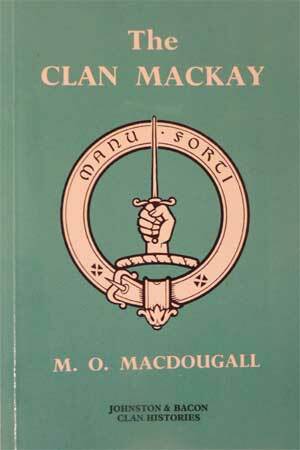 After a period out of print this major clan reference work is due to re-appear in 2002.